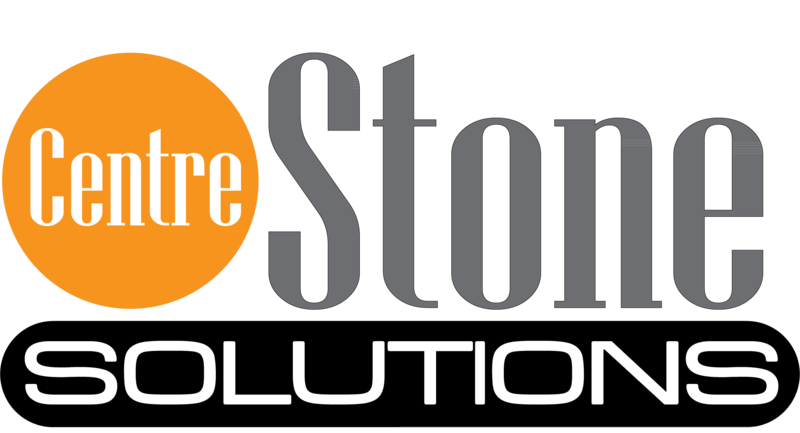 Centre Stone Solutions has a solid knowledge and experience in software and hardware development. Modernize your organization and empower your employees with state of the art user-friendly interface tools to improve user productivity and save money. • Industrial Companies, Factories Corporations & Security Companies. Contact us now to see how we can transform your business with technology.